Getting this much lime would usually make you sour, but our ultra lime is ultra sweet! From the color to the size, these envelopes will advance your style completely. The ultra lime color is great for when you want to make a statement. 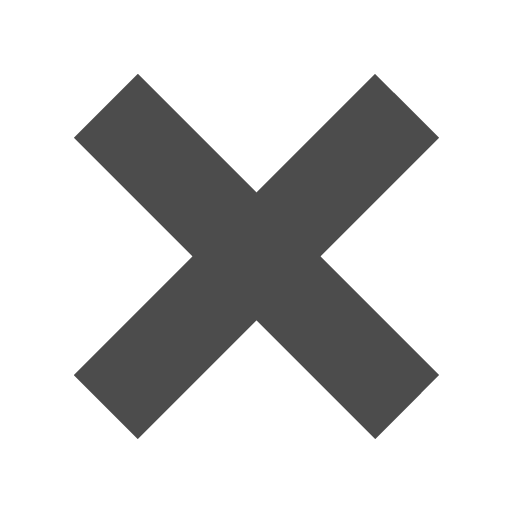 Whether you want your business to pop or you want to be able to find it quickly in that home desk of yours, these envelopes will definitely be there for you. The size is great for organizing your recipients or even storing smaller envelopes inside. The straight gum flap will secure all of your materials inside and the open end opening will give you easy access to all of said items. 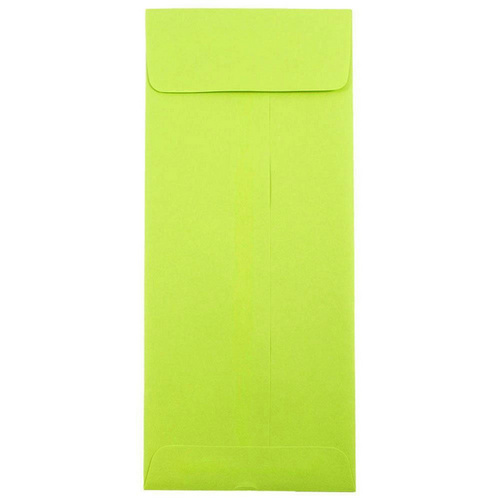 If you want to spruce up your office envelopes, without getting too sour about it, our #12 lime envelopes are the perfect choice. Sweet deal, huh? These Green #12 Envelopes measure in at 4 ¾ x 11 and are available in a Ultra Lime Brite Hue. Green #12 Envelopes ship in increments of 25.